In this category you will find our range of D4S 35W 12V HID Xenon Replacement bulbs. D4S bulbs are environmentally friendly, because it is made without mercury. 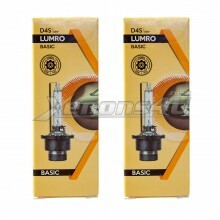 We stock LUMRO D4S bulbs with wide range of colours such as: 4300K, 6000K, 8000K and 10000K. 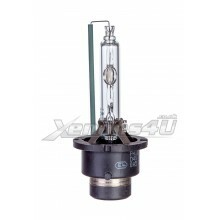 Additionally we have to offer genuine Philips D4S XenEco 42402 and Osram D4S Xenarc 66440 HID bulbs.